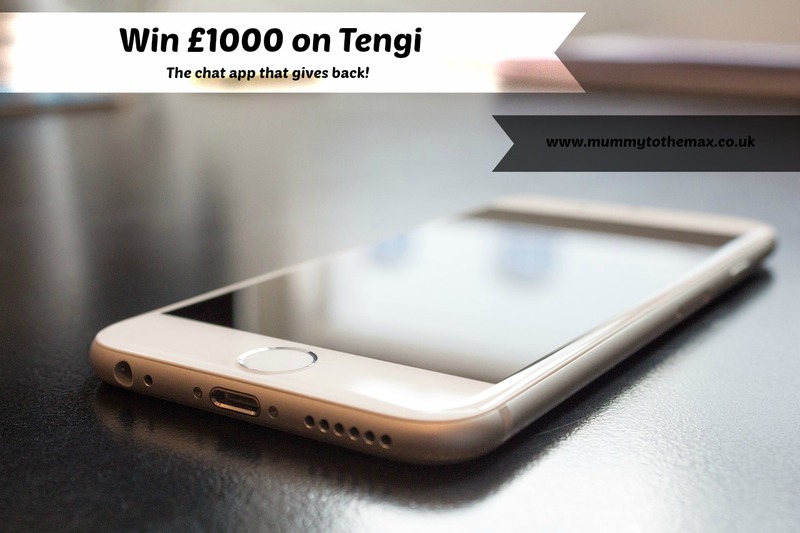 Tengi is an instant messaging service with a twist, the app is a little like WhatsApp however chatting on the app gets you tickets for a weekly free prize draw. In the prize draw there are many prizes up for grabs including £1,000 in cash and hundreds of smaller cash prizes. Your prize is normally sent to you a few days after you have claimed them. You are able to claim you prize either in a Amazon voucher format or by bank transfer. and since then, I have also had a few smaller cash prizes adding up to around £25. Thanks to my large cash win, I was able to take the whole of December off and enjoy the Christmas period with my family. Every year Tengi is making 52 people 1k winners, why not download the app and see if you can be the next winner? Prizes are normally with you within 5 days of you winning. I have been using this app for around 4 months and have walked away with £1025. To me, that is a fantastic amount in such a short space of time. The app has not only made me rich, it has also allowed me to keep in touch with my friends and group chats up which I find hard to do on other apps. Have you tried Tengi? Have you won on it? I've never heard of this app before. Iuse WhatsApp but I will definitely look into this. Well done on your wins. I am enjoying using Tengi but need to make a point of adding all my contacts on there/inviting them to join. Congrats on the win! Do you know if they sell your data on? they must make money somehwere! I wonder if adding your contacts numbers gives them permission to sell the number on?